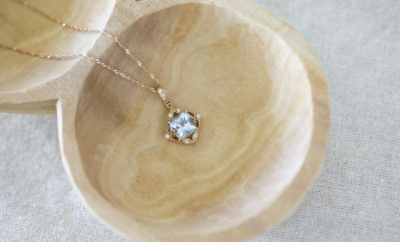 Jewelry for Winter Date Nights - Shane Co.
It’s winter—the days are short and the nights are long, which means there are lots of opportunities for date nights. And, of course, you always want to look your best on date night. 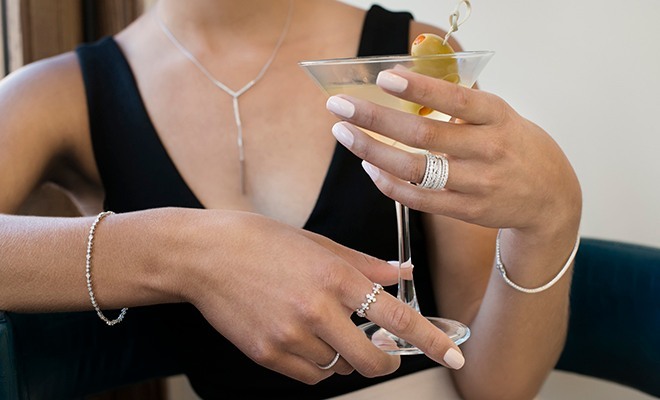 It’s hard enough to pick out what to wear, let alone the accessories, so here are some jewelry recommendations for your big night out. If you’re going ice skating, you will need to layer up to keep warm, and all those layers don’t give you much room to show off your jewelry. We recommend wearing a pair of dangly earrings in a color that complements the glitter of ice and snow. 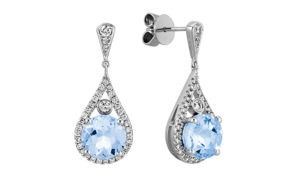 My personal favorite is this pair of diamond and aquamarine earrings in white gold. They are sure to catch your date’s attention! For a classy date, like an evening with wine and cheese, you’ll likely be more dressed up. The warmth of the indoor lighting will lend itself to the richness of yellow gold, and lots of attention will be on your hands, so rings like these have the perfect opportunity to be showcased. 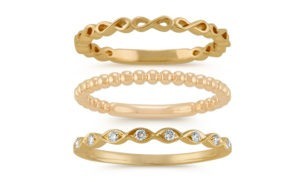 Shane Co. has dozens of stackable rings available in different designs. The newest coffee shop in town opened up and you and your date have to go check it out. This low-key outing will allow you to dress down and have more fun with your jewelry. 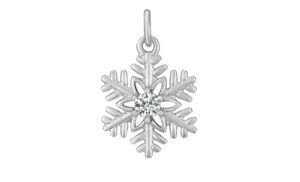 Since winter lasts only a few months, why not wear seasonal jewelry like this white gold snowflake charm with a sparkling diamond? It can be worn on a chain or a charm bracelet. Choosing the right jewelry for winter may not be as easy as it is in the summer, but with just a little extra thought, you can always make sure your jewelry is the star. Find your perfect pieces at ShaneCo.com. Leigh-Ann has been a member of the Shane Co. family since August 2010. As a Diamond Consultant in the Greenwood Village store, Leigh-Ann is responsible for helping customers find jewelry for momentous occasions. Her favorite part about working for Shane Co. is getting to be a part of her customers’ love stories and helping them find jewelry for their engagement, wedding and anniversaries. When she is not showing sparkly jewelry to customers, Leigh-Ann loves spending time outside with her dog, Kiska. ← Previous Story New Year, New You!